Cornwall, located in the deepest depths of the south of England is a peninsular and thanks to the Gulf Stream enjoys a warm subtropical climate. We’d be fibbing if we said all year round but our summers, generally speaking, consists of full days of warming sunshine which is great news for visitors and great news for the fauna and flora that flourish here. Spring and Summer sees the fields, clifftops, roadside verges and hedgerows full of wildflowers, all in glorious colour, including Dog Violets, Primroses, Mallows and Campions. Alongside the wild array of flowering plants you’ll spot fields teaming with yellow Daffodils; Cornwall is the largest producer with 30 million tonnes harvested each year. In late spring sometime around May the woodlands are covered in stunning carpets of Bluebells. 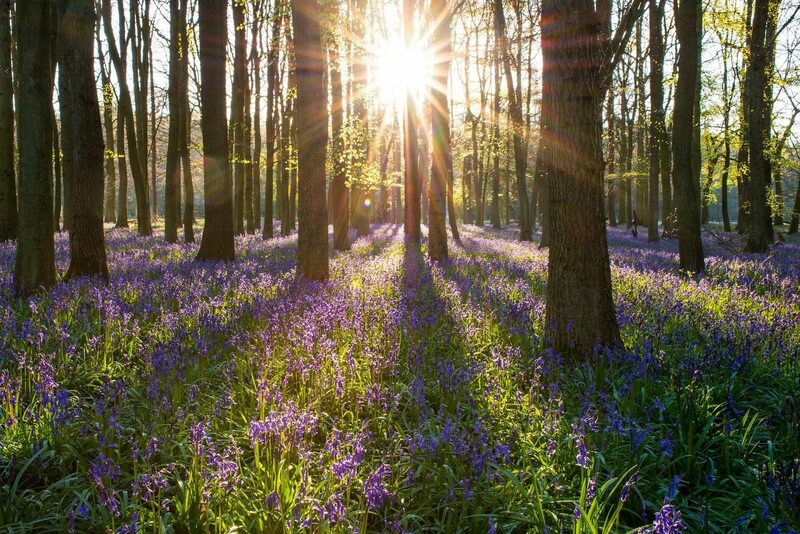 Head to Tehidy Woods and you will not be disappointed as you wander through a sea of blue. 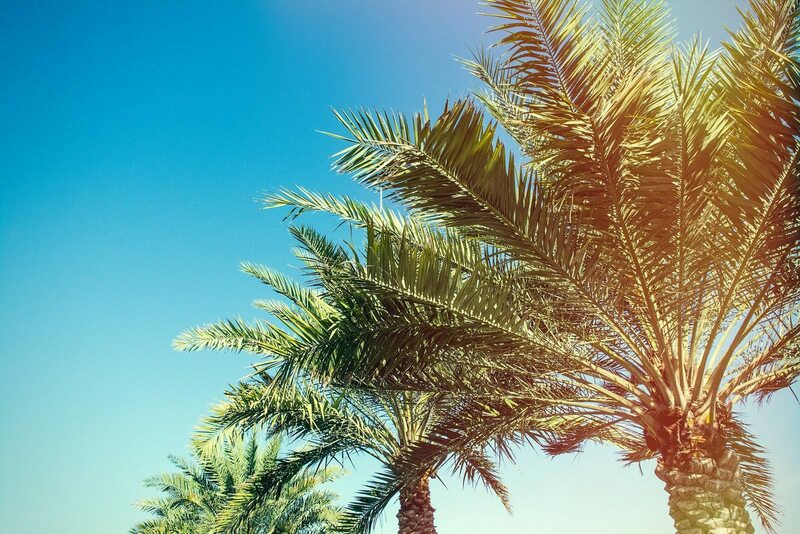 Most people will call your bluff as you tell them that Palm trees sway in in the breeze all year long thanks to the aforementioned mild climate; step outside St.Ives station and you’ll notice them lining the streets in to the town. Along with crystal clear waters and sandy beaches you could easily fool friends and family back home that you are holidaying in the caribbean – just make sure you crop out the cawing seagulls. 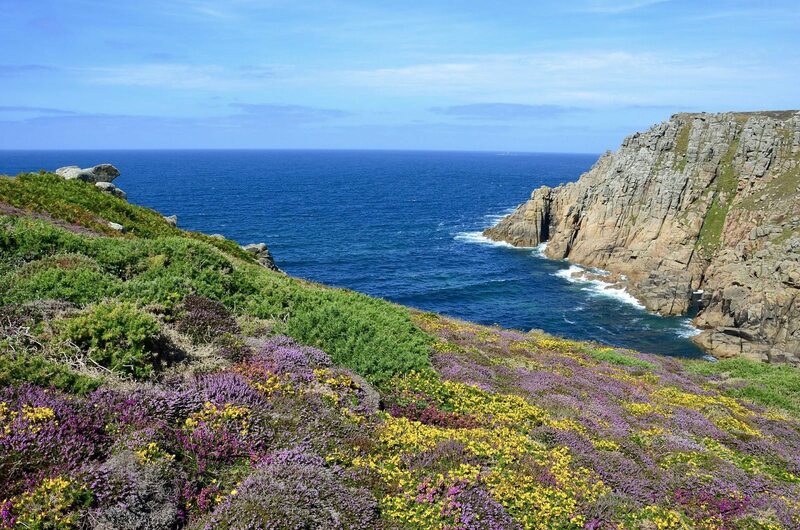 Cornish Heath, found on the the Lizard Peninsula, has bright pink flowers speckling its course vibrant green foliage, head to Kynance Cove later in the summer to find it for yourself. This species in particular is native to Cornwall being its national flower and is particular rare. Alongside her famous sculptural work, you’ll find a beautiful garden to explore. The two worlds of art and horticulture make for a truly magical experience so take your time. It reopens this spring after a reconfiguration of the space. The gardens at Burncoose are fairly flat which make it ideal if you struggle with sloping hills and valleys or perhaps you had a big lunch and just fancy a gentle walk. Pick up a map and take it all in. Opens Sunday 15th April from 11am to 4pm. Tanglewood Garden offers much more than the name may suggest. Whilst the garden welcomes brambles and nettles, they’re well maintained amongst the native plants and trees. With three ponds onsite, Tanglewood attracts a selection of wildlife throughout the season. 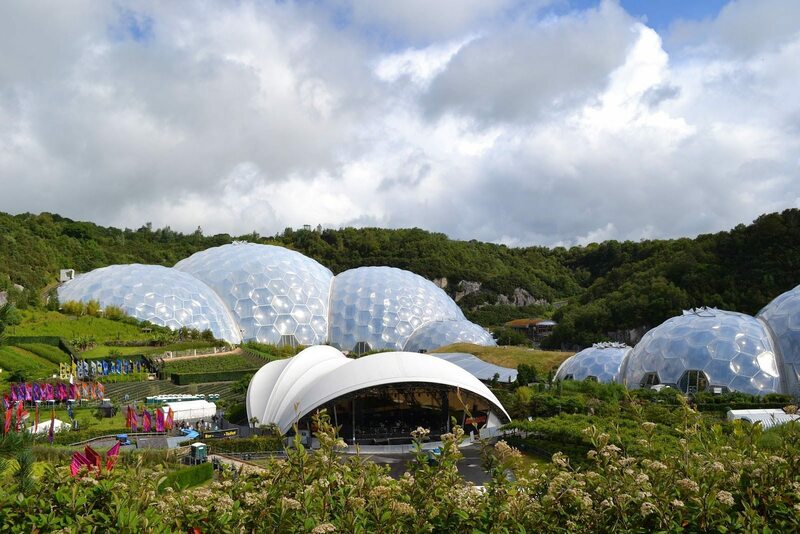 An article on the plantlife in Cornwall couldn’t neglect the famous Eden Project, two giant biomes feature thousands of species from a range of diverse climates including rainforest and the mediterranean. The outside botanical gardens contain native species as well as many thought provoking sculptures. The aim of the Eden Project is to educate and inform visitors of the relationship between people and plants. Not to be missed. 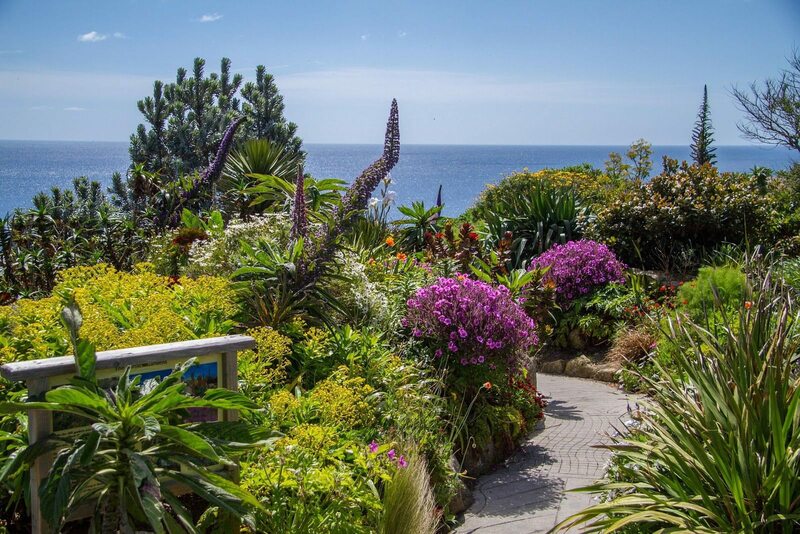 These are just a few of the beauties that Cornwall has to offer for those even with the faintest interest in plants and flowers you can’t deny the remarkable contribution it has on the overall feeling of the place. Nature and Cornwall are synonymous, best of all to enjoy it you merely have to step outside your door.